4k00:24loopable abstract particle background. particles of different size and opacity flows to the side. 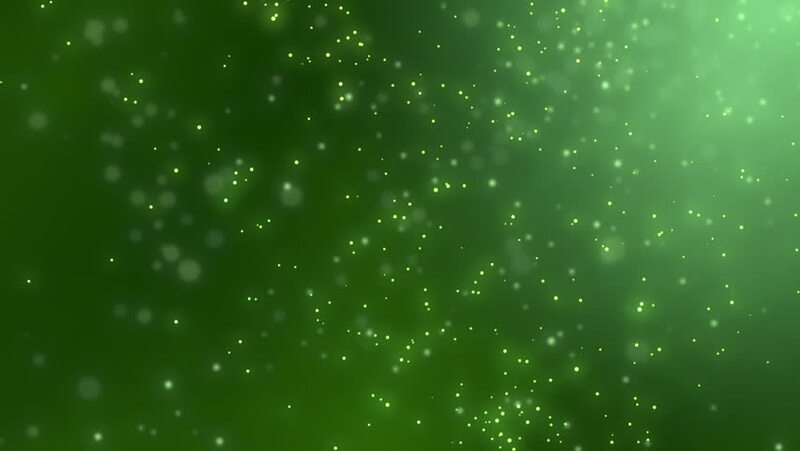 hd00:20Particles seamless background. Nature abstract background. Underwater or trees bokeh. Loop animation. Different colors in my profile.